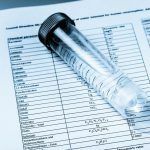 Industrial equipment often requires high purity water. 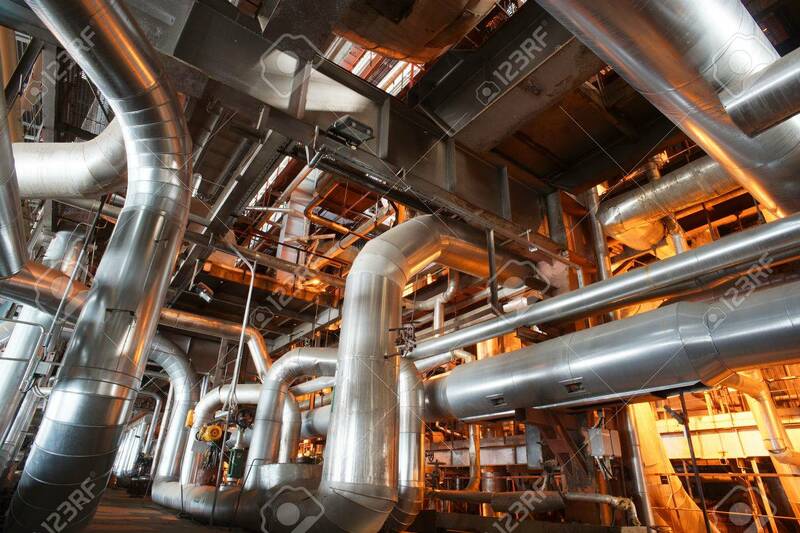 It could be for working with metals or plastics, or possibly for high-powered water jets. 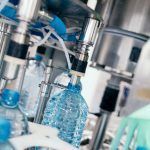 Whatever the application, a water purification system can help industrial and energy businesses. 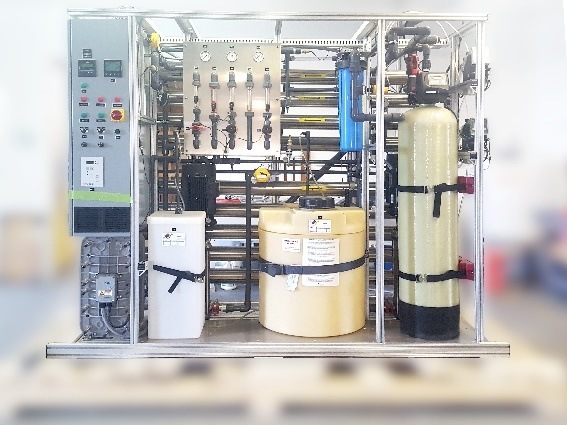 PPT continues to manufacture, install, and service high purity water systems for a broad range of customers. 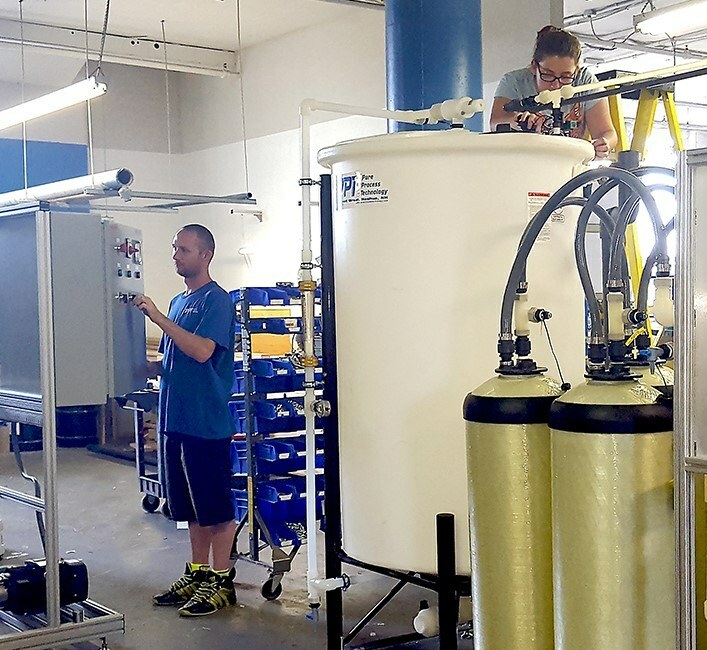 Our clients have experienced superior water purification solutions, through innovation, quality, endurance, and dependability, as the standard for every system we manufacture. By utilizing the highest quality products and components within our process, we have been able to realize a +99% uptime metric across all our projects.